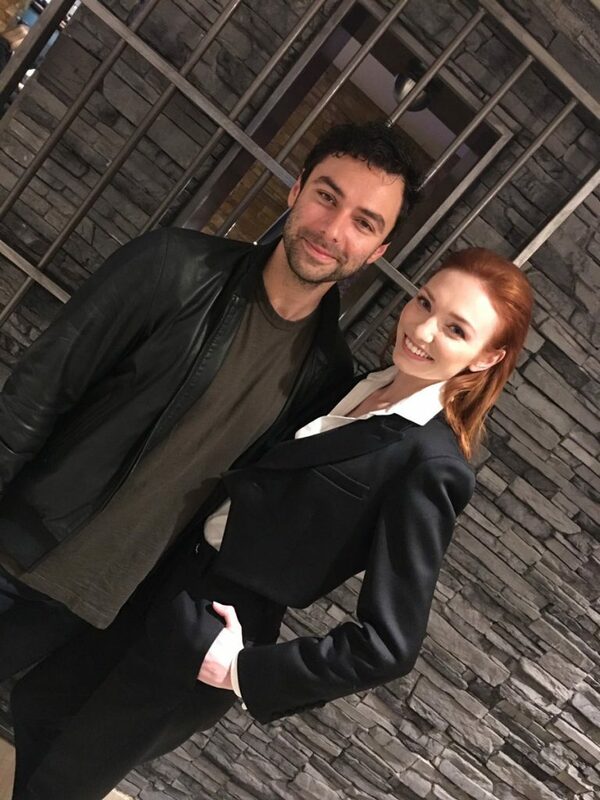 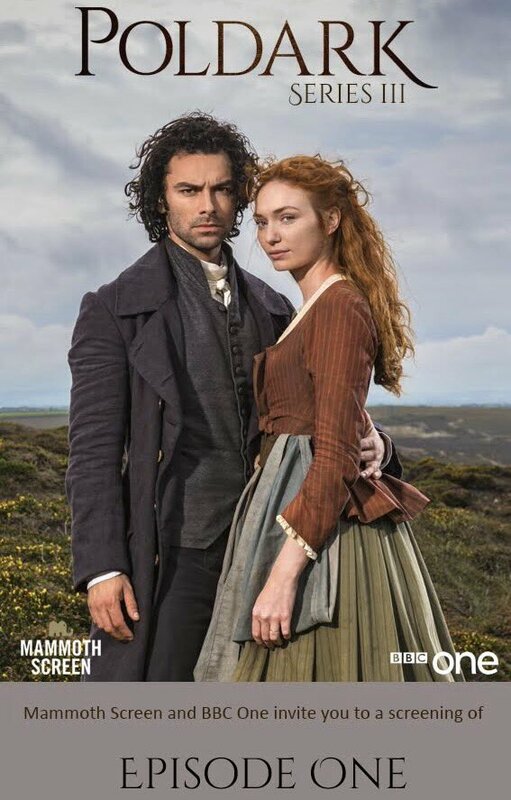 We will add to this post as new photos come in, but for now we have the first photo of Aidan Turner and Eleanor Tomlinson from tonight’s Poldark S3 Press Screening. 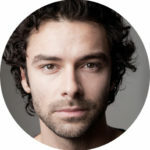 And..sad to say.. it looks as if Aidan as cut his hair. 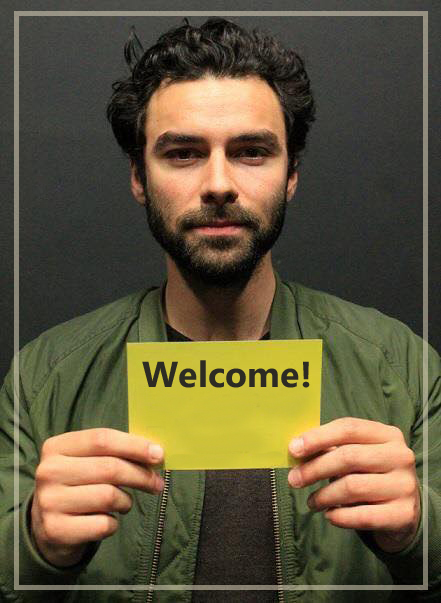 The upside to that might be that he has a new role. 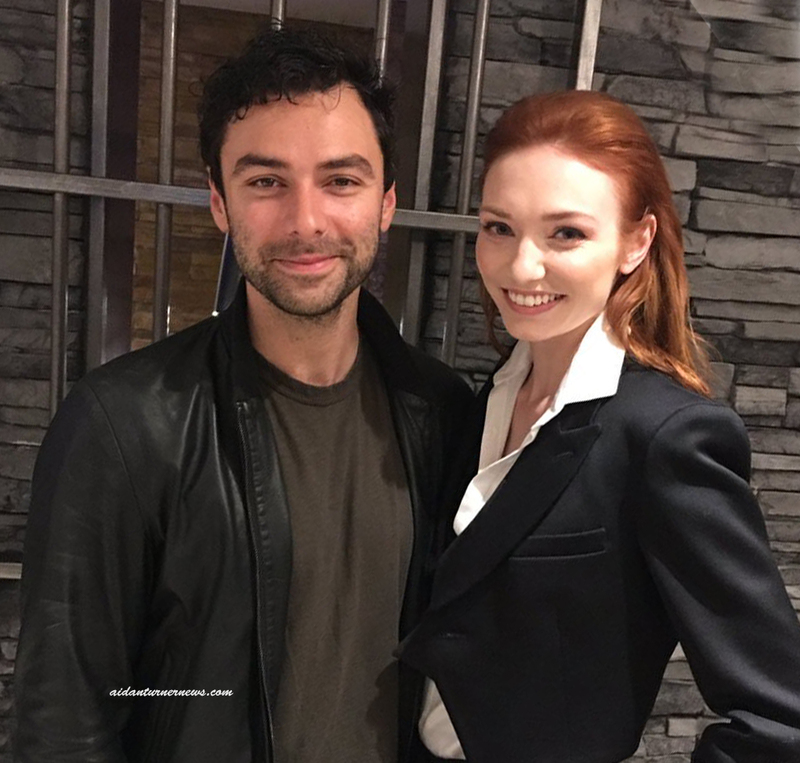 He did tease last month that he may try to squeeze a project in before S4 filming begins in September. 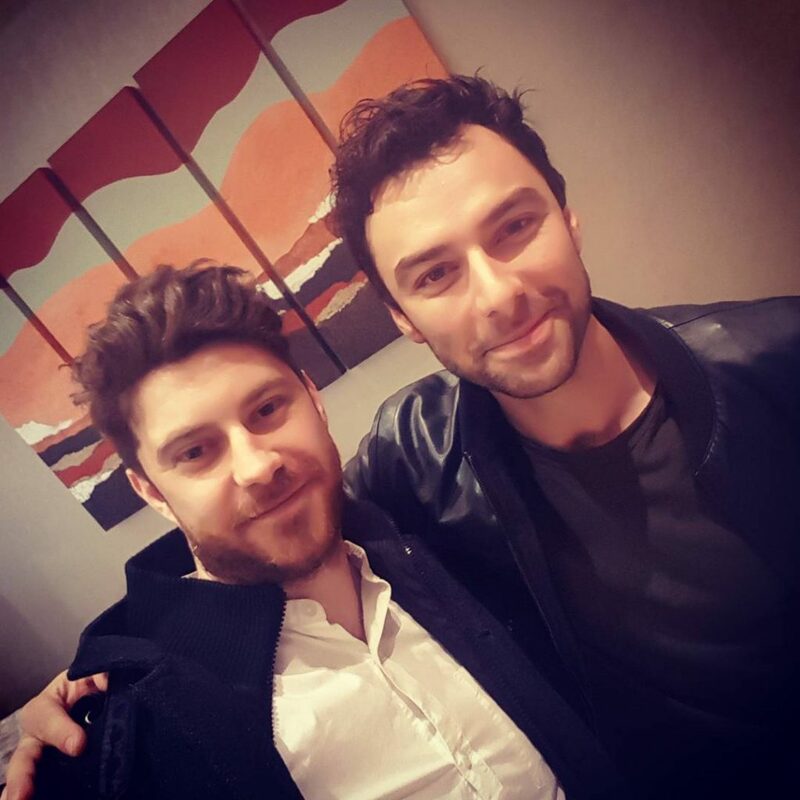 Two screencaps from the BBC_One Snapchat vido. 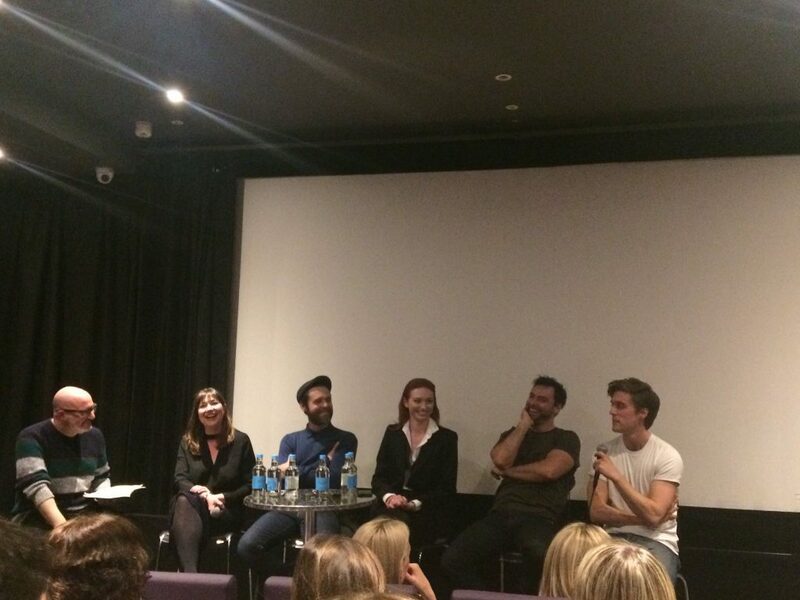 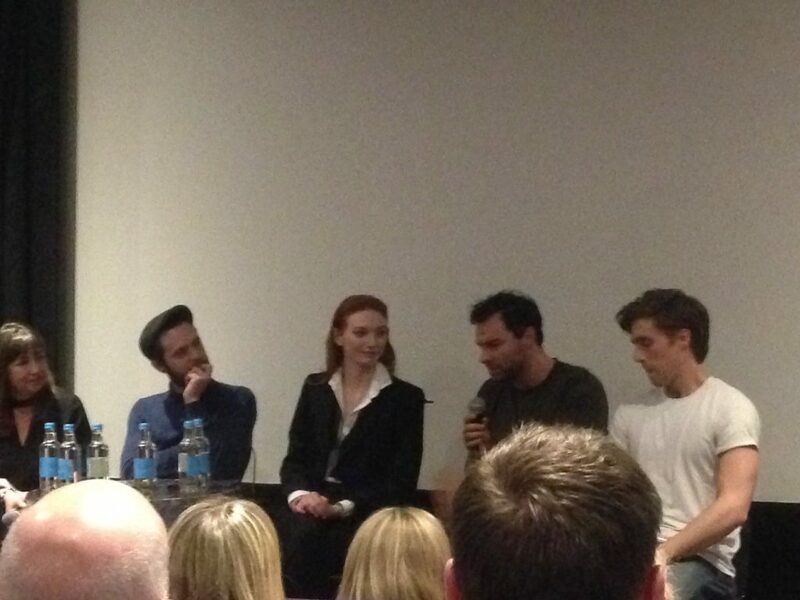 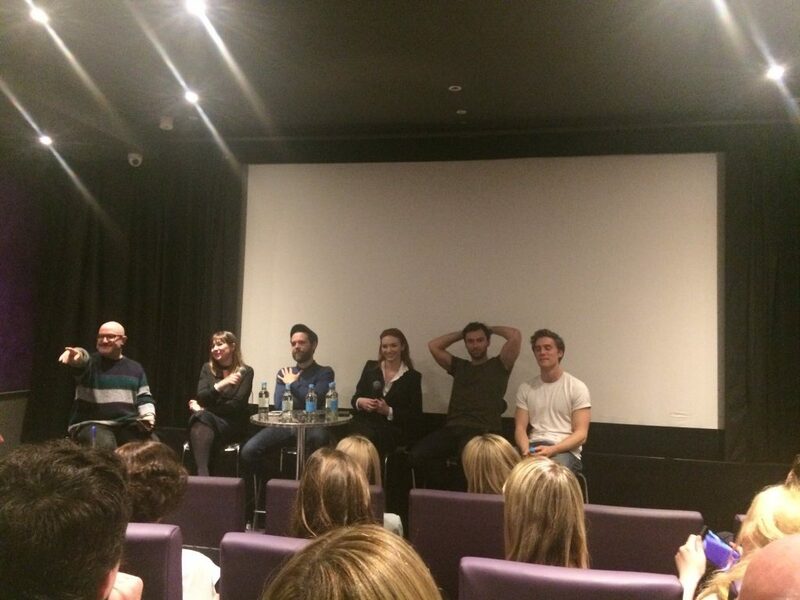 They didn’t have Aidan or Eleanor on live..only showed a still photo.